This is a Free Simpler using Ableton Live 9.5 new slice mode in Ableton Simpler. 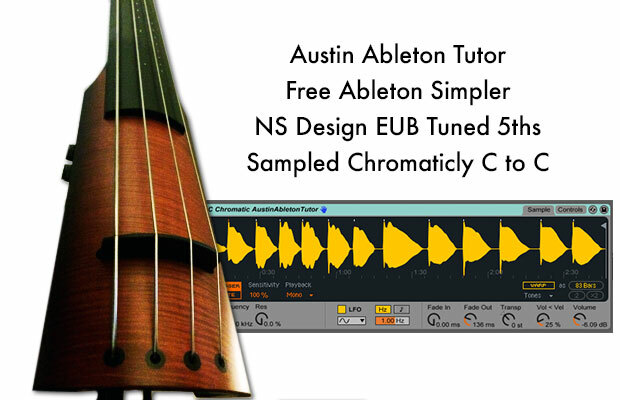 The sample is Chromatic C to C of an NS Design Electric Upright Bass tuned in 5ths. So basically a Low C.
This Free Ableton Simpler download works in Live 9.5 or newer, but feel free to extract the wav file and use in anything.